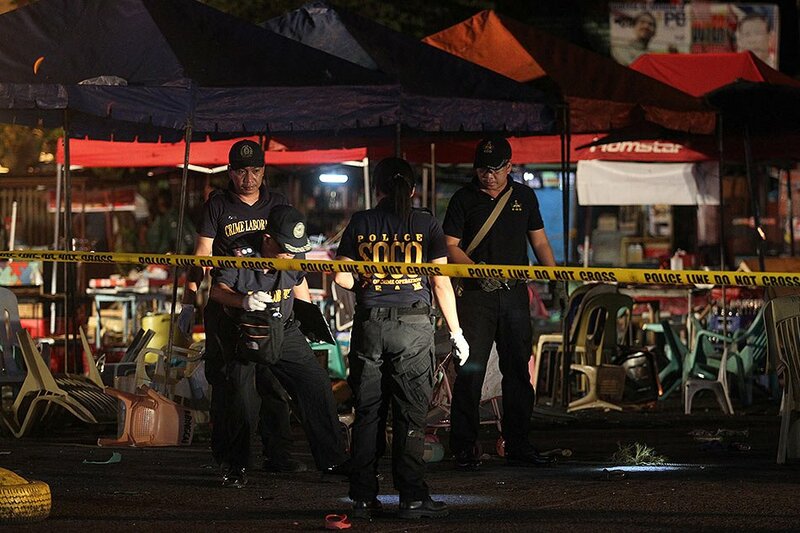 President Duterte visited the blast site in Davao city explosion that kills 14 people including a child and a pregnant woman and more than 60 people who got injured and are currently being treated in the hospitals. Pres. Duterte: We have limited police and soldiers so citizens must also do their part and be vigilant. These are all extraordinary times. I can order soldiers to search premises. Because of threats against me and other gov't officials, I have to calibrate my move. President Duterte is declaring the state of lawlessness, indicating that it is an act terrorism, and it is not a martial law. 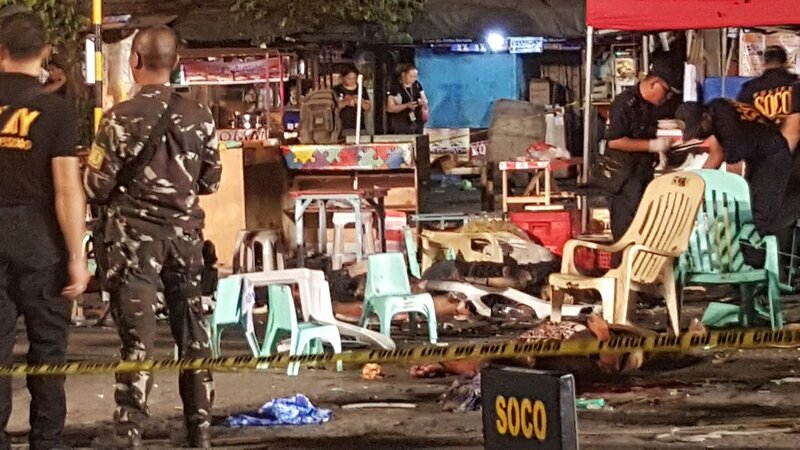 Duterte says threat will extend in other major cities in the Philippines and not only Davao so he calls on people to be vigilant. State of lawlessness is effective immediately until such time that he feels that the country and the citizen are safe. 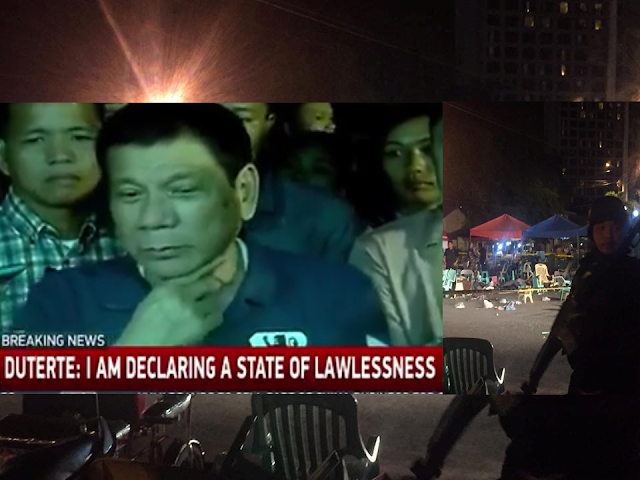 He said: "I am declaring the state of lawless violence. 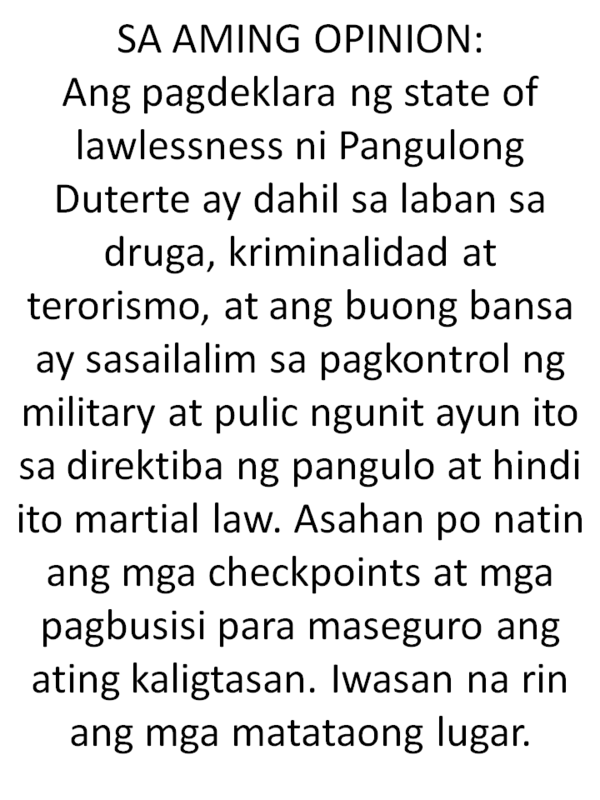 This is not a martial law. These are extraordinary times and I suppose I am allowed to authorize security forces to do searches. I have the duty to protect the country, keep intact the integrity of the nation." He is also aware of his safety and security. Duterte: Because of the threats against me and the people in government, I have to calibrate my moves very carefully.